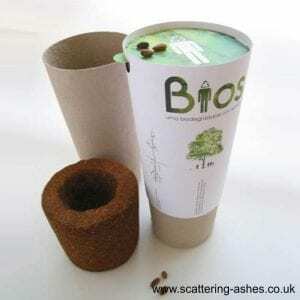 We really love these completely natural and biodegradable urns, made from handmade paper. 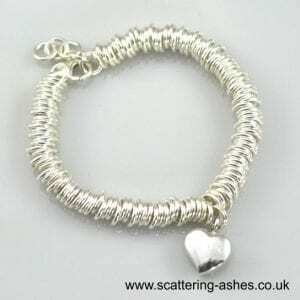 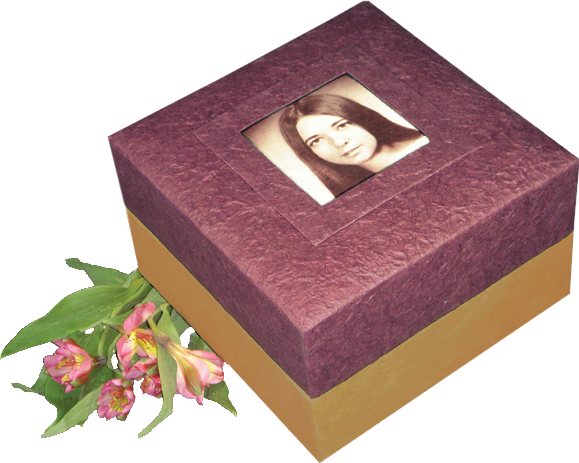 The top of the these urns can be personalised with a photograph of your loved one, a 3.5″ x 3.5″ photograph. 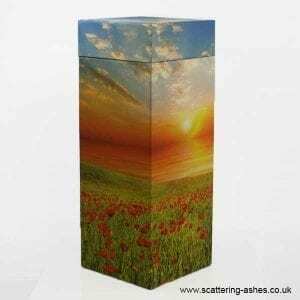 We really love these completely natural and biodegradable photo urns, made from handmade paper. 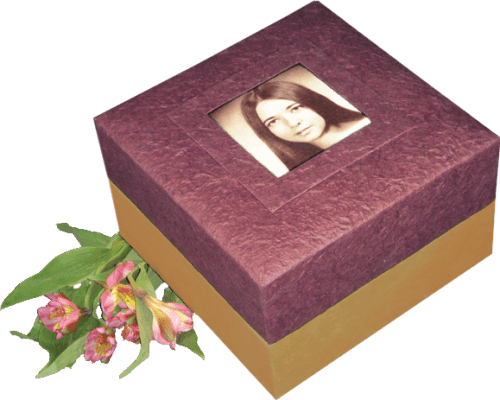 The top of the photo urns can be personalised with a 3.5″ x 3.5″ photograph of your loved one. 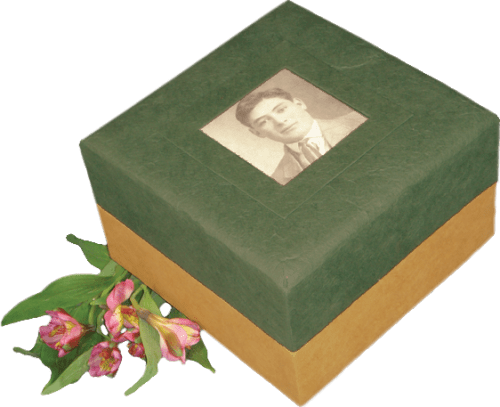 This means that your burial ceremony can be totally unique and special. 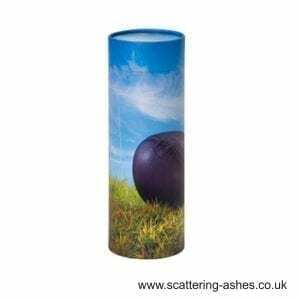 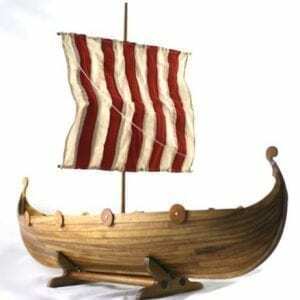 They come in a choice of two colours, Green or Purple. 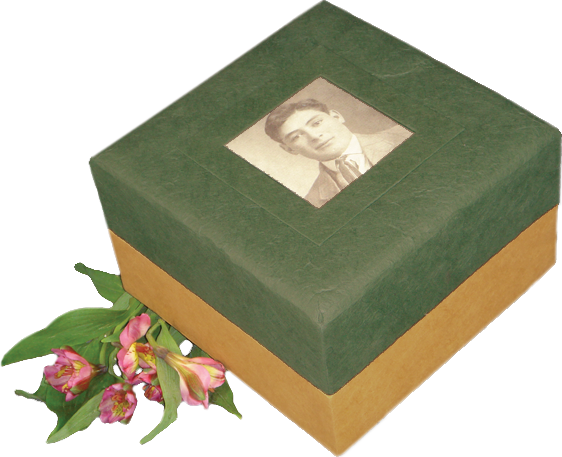 These urns have been awarded the American Green Burial Council’s highest award – the 3 leaf.